For WEB2.0 sites, We'll use 500 - 700 words Human readable with 30 different articles written for your keywords to enhance relevancy of content, with content writers that will have 2-3 links. 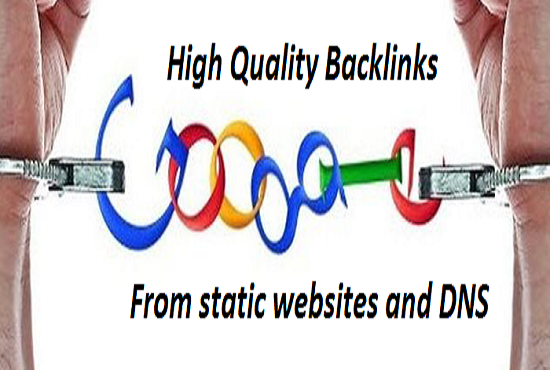 All the domain have HIGH DA 45+ and more than 90% of the links will be dofollow. These can immediately boost your site rankings within 3 weeks. FULL REPORT WILL BE SEND TO YOU ON COMPLETION. Order now and get your website rank high on search engines.